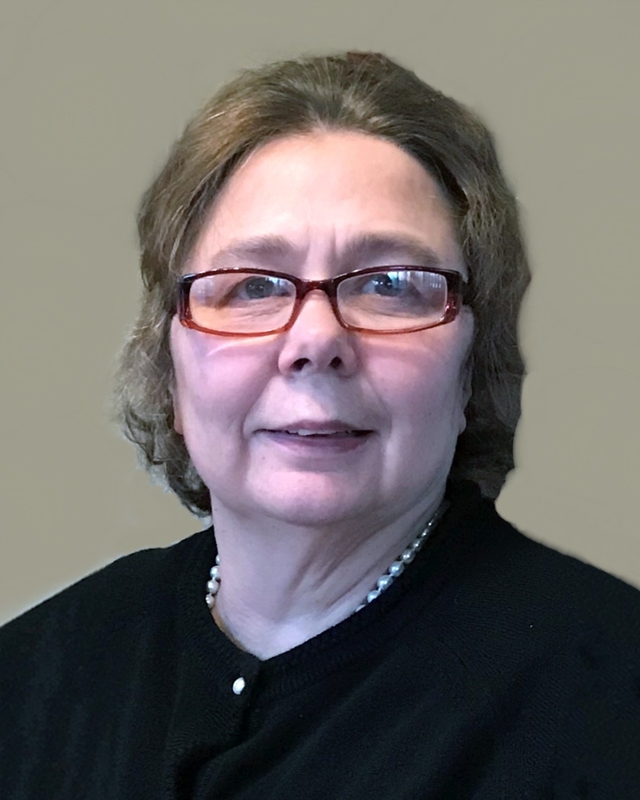 Frances Ann Aubin, 55, of Methuen passed away Friday, April 12, 2019 at High Pointe House in Haverhill with her loving family by her side. Born in Lawrence, she was the daughter of the late Milton and Constance (Siragusa) Sawyer. Frances was raised and educated in Lawrence and Andover. She was a graduate of Andover High School and worked at Bradlees ’ Department Store, Market Basket and for the last five years at McDonald’s Restaurant in Methuen. Frances was a very kind person who volunteered her time for many charitable causes, most recently at the MSPCA and Nevins Nursing Home in Methuen. Fran always enjoyed learning new things and was a student of Taekwondo for many years, earning a black belt. In addition to her family, Fran loved and cared for the family pets, Maggie, Murphy and Lucky. Frances is survived by the love of her life, David Coco of Methuen and his extended family, Albert and Pricilla Coco of Haverhill, Janice and Mark Goldstein of NY, his late sister Deborah and her husband Charles Vlahos of Haverhill and their children. Later in life Fran found her forever family with Dean and Collette Demers of Methuen and their children, Melissa and Jody Ste. Marie, and Jeremy Demers of Methuen , Joshua and Ashley Demers of Vermont and Annabelle Demers of Beverly. Fran will be lovingly remembered as “Aunty Fran” to Kellen and Kendall Ste.Marie, Charles, Andrew and Savannah Demers. She also leaves her special friend Janet Shields of Fidelity House Inc. Relatives and friends are respectfully invited to attend visiting hours on Monday, April 22, 2019 from 3:00-6:00 PM at Cataudella Funeral Home, 126 Pleasant Valley St., Methuen. Funeral services will be held at the conclusion of visitation at 6:00 PM in the funeral home chapel. In lieu of flowers, donations can be made to High Pointe Hospice House and MSPCA in Methuen.